A handy workspace to add onto your set up with a height adjustable leg and locking mechanism. A handy workspace to add onto your set up with a height adjustable leg and locking mechanism. 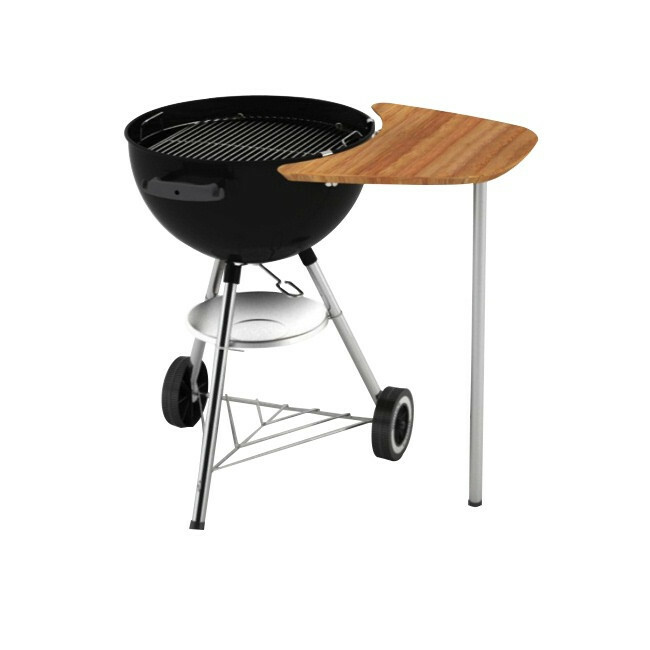 Bamboo table fits 47/57cm charcoal barbecues.